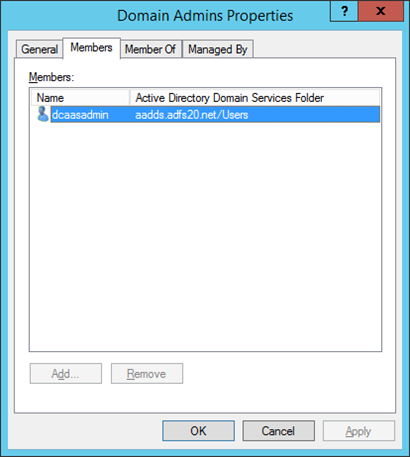 Azure AD Domain Services is now in Public Preview ? 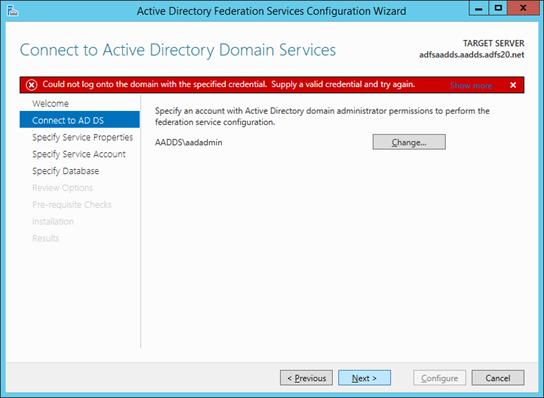 Use Azure AD as a cloud domain controller! Hello! Did you manage to solve this? I am trying to add a new Domain Controller to the Azure AD and i get the same issue. I cannot add any account to "Domain Administrators" group and therefore cannot promote a new server as DC. Any ideas? 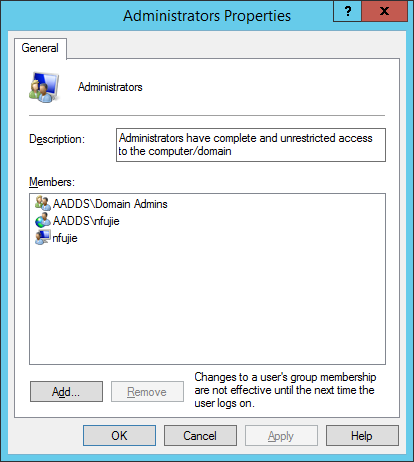 Hello, so far Microsoft have not enabled capability of adding users to "Domain Admins" on Azure AD Domain Services. So you have to build own AD DS on Azure IaaS this moment.